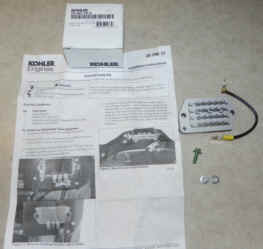 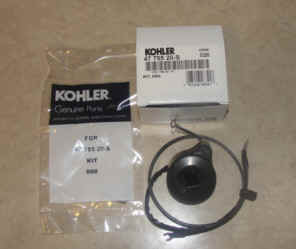 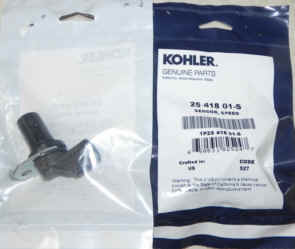 This kit provides the mating plugs for common Kohler engines, including the EFI, Confidant, KT and Command engines. 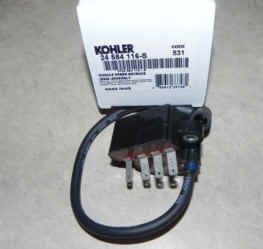 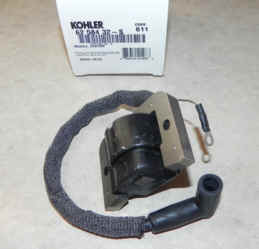 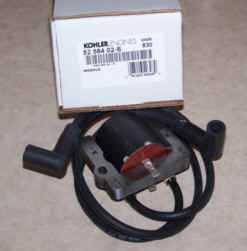 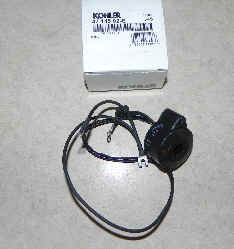 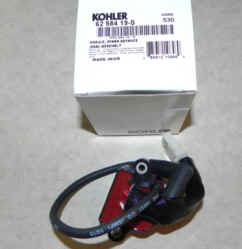 Coil used on some K181, K241, K301 engines. 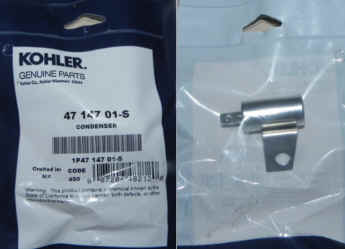 Email us your engine's spec number if you do not know your part number. 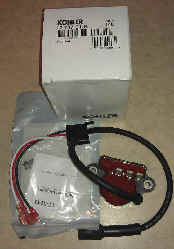 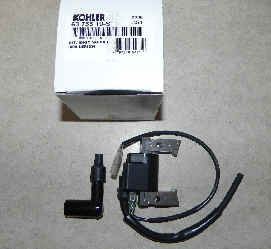 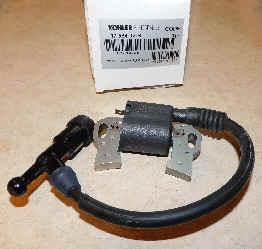 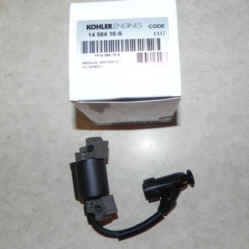 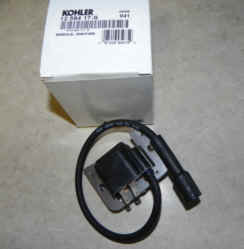 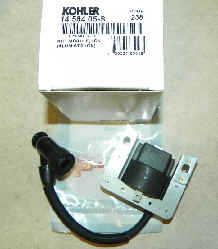 This kit replaces ignition coils 24 584 52-S (aka 2458452s), 24 584 53-S (aka 2458453s), 24 584 63-S (aka 2458463s), 24 584 64-S (aka 2458464s), 24 584 31-S aka 2458431s), 24 584 89-S (aka 2458489s), 24 584 90-S (aka 2458490s), and ignition coil kits 24 755 162-S (aka 24755162s) and 24 755 172-S (aka 24755172S) for Kohler Command Twin cylinder engines, series CH740, CV740, CH750 and CV750. 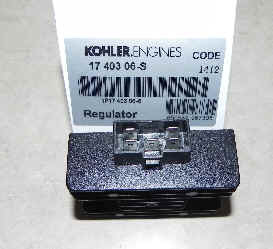 Email us your engine's spec number if you do not know your part number. 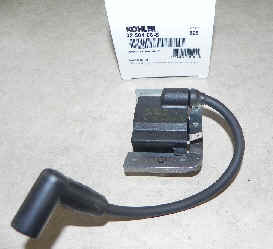 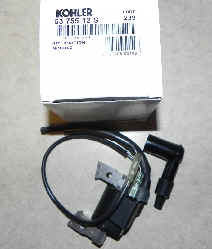 You can not use this ignition module unless your engine has already been converted (using 25 707 03-S aka 2570703S) or if it was originally equipped with this ignition module. 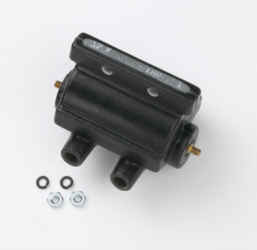 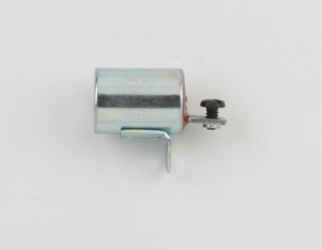 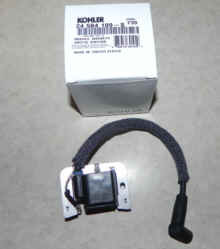 Conversion Kit for K-Series single cylinder models with magneto ignition only. 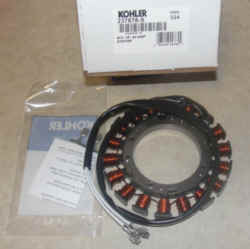 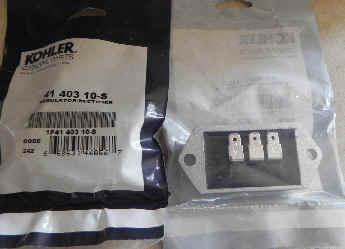 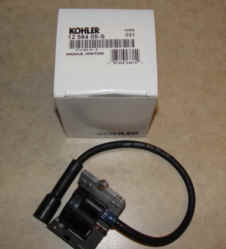 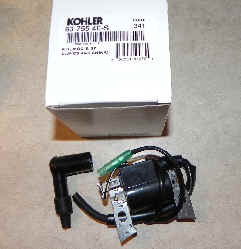 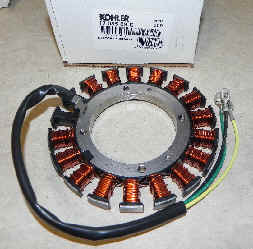 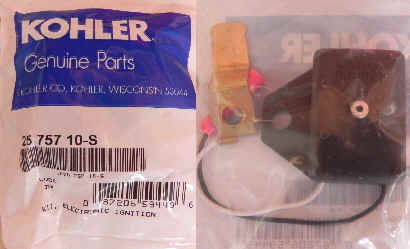 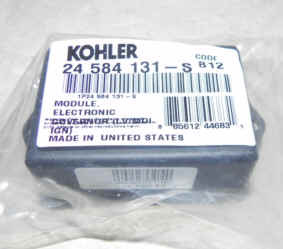 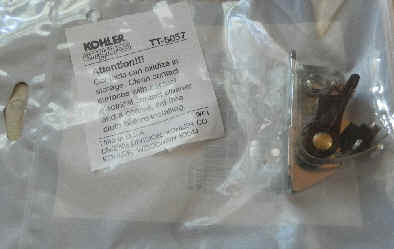 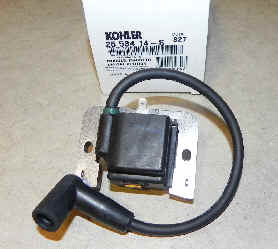 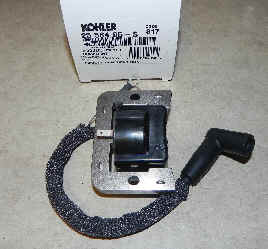 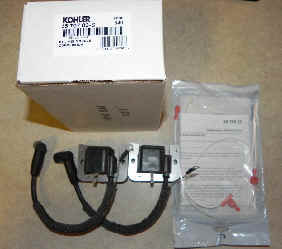 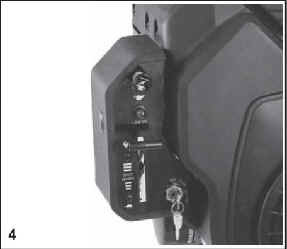 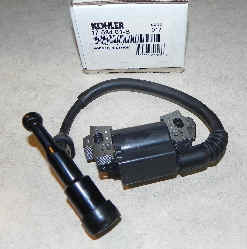 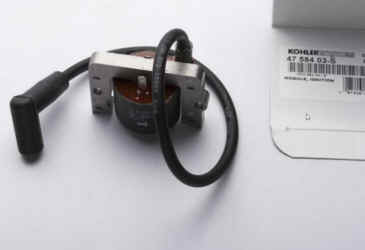 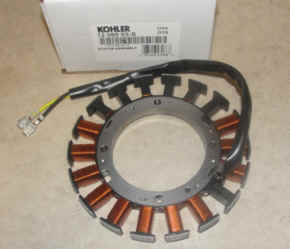 According to Kohler Parts Bulletin 265 (PB-265) Kohler Engines is currently unable to provide direct replacement components for the ASAM (analog spark advance module) 24 584 09-S aka 2458409S and 24 584 10-S aka 2458410S modules. 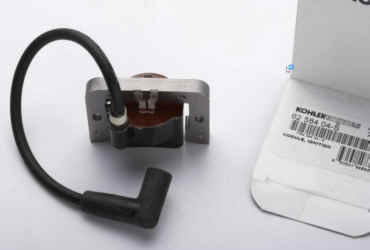 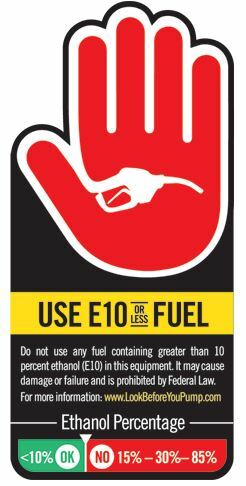 Until such replacements are available, the ignition system will need to be converted using the appropriate kit for the engine being serviced. 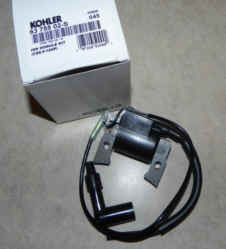 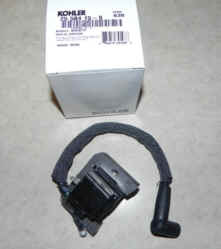 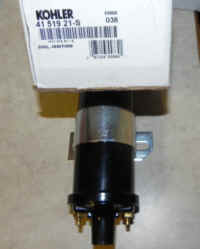 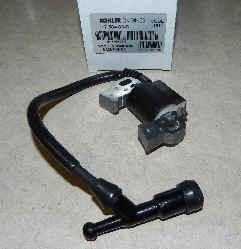 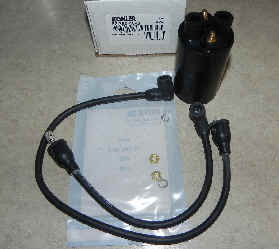 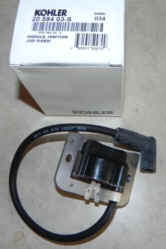 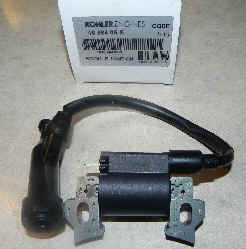 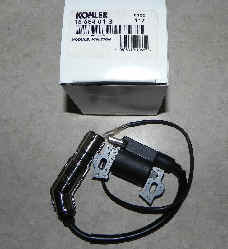 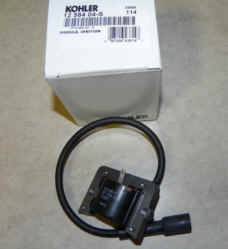 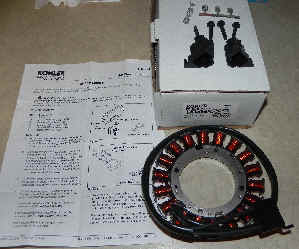 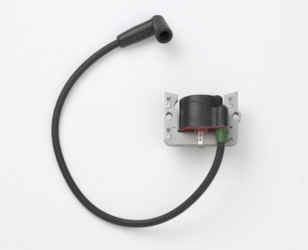 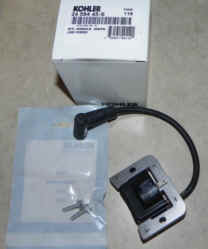 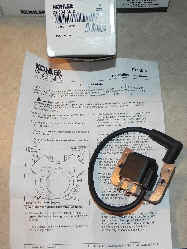 The conversion kit includes two new ignition modules, new flywheel, duplex lead, and installation instructions. 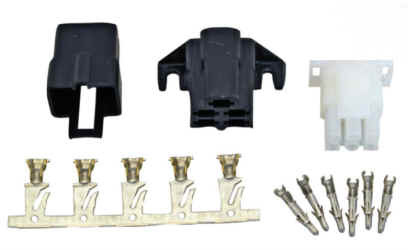 Order the conversion kit based on the horsepower of the engine being serviced. 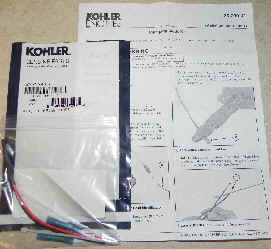 This kit converts the engine from ASAM ignition to CDI (capacitive discharge) fixed ignition. 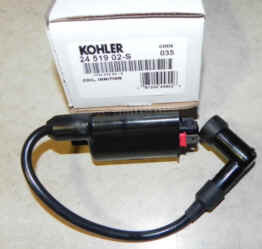 See the parts bulletin at the link below. 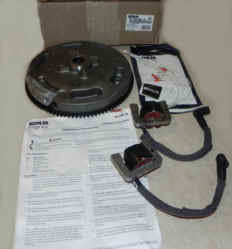 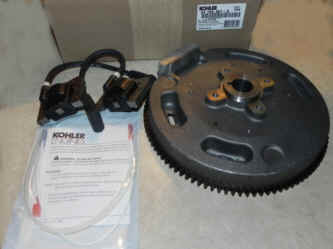 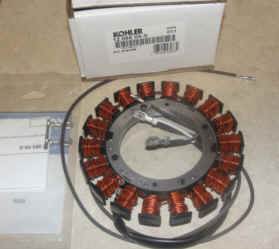 For 25 hp Engine Specifications 68XXX, or 69XXX Order kit 24 755 308-S aka 24755308S. 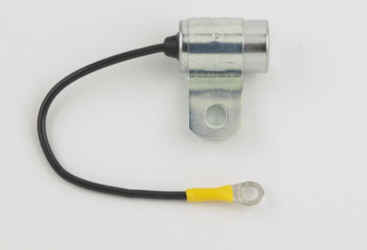 This kit converts the engine from ASAM ignition to MDI (magnetic discharge) ignition.